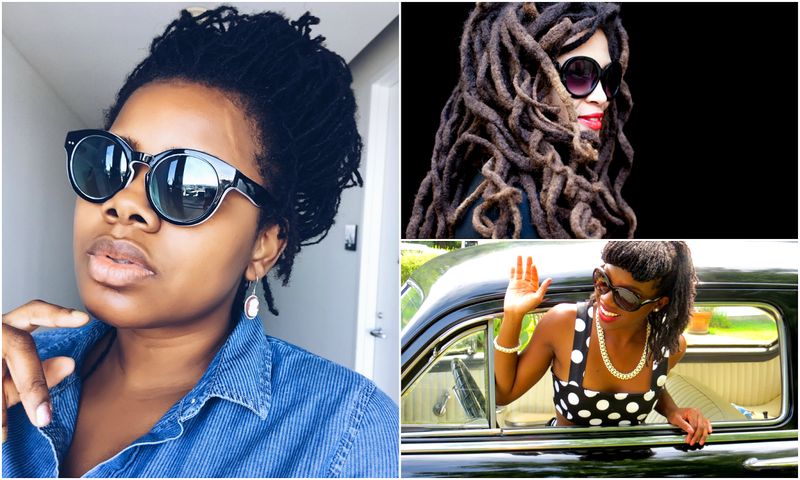 What are Locs (aka Dreadlocks or Dreads)? 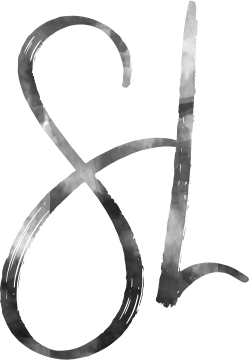 Locs are gathered strands of hair that has intentionally matted over time. The level of maintenance and cost will vary by type of loc. Often referred to as the original dreads, these are formed by simply under-maintaining the hair. Simply wash your hair and leave it alone. These do not form the most precise or uniform looking locs. The size will vary on each lock and they often are quite large, even the size of a large man's wrist. Free Formed locks can be cleansed, but are harder to keep clean due to size and the lack of grooming. Free Forming has long been associated with Rastafarians for religious reasons. These can be started and maintained for little to no cost. 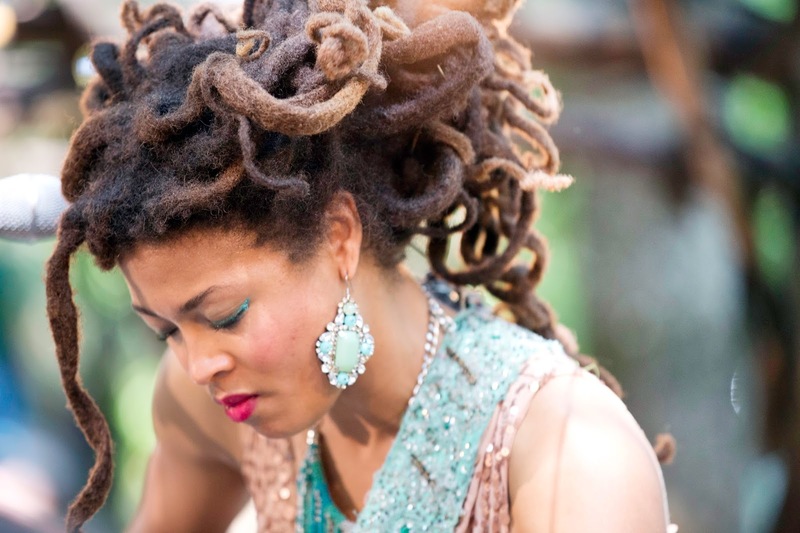 Traditional locs can be started by using finger coils or comb curls. This can be done at home or by a professional for a more uniform look. These are often maintained by applying a twisting and/or loc gel, twisting at the root, and securing in place with a metal clip. You also have the option of interlocking your hair subsequently. Prices will vary depending on hair length and thickness, but it tends to be less than $100 to start in my experience. Started with "micro" sized to large braids, the key to this method is that a latch hook ($2.00) or nappyloc ($25) tool that is used in maintenance. The braid pattern may take some time to disappear. These can be $100(more or less) to start and maintenanced at home or for about $50 - $75 in a salon. 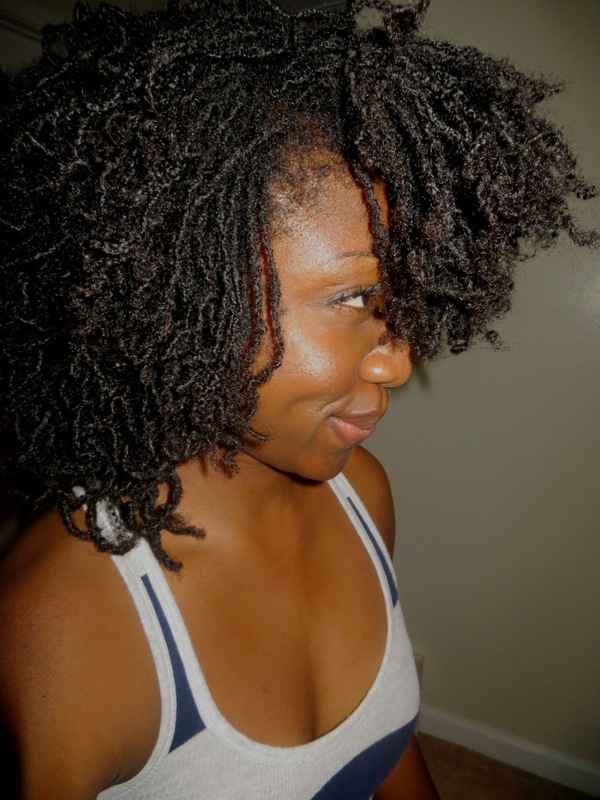 Great for smaller locs, hair is parted and then “locked” by starting at the very end of the hair by tying it in a knot. Then you slide your finger from the scalp down, separating the hair into two sections. Grab the end of the hair and pull it through each loop you create from the bottom to the top. You work your way up the section of hair until it looks like it has been crocheted, you can also use a latch hook to perform this method. Here is a good video showing how. These can be started for free at home. Otherwise $150-200 to start and an average of $75 to retighten. Created by Dr. JoAnne Cornwell, sisterlocks are often the smallest of the available loc options, at times the size of micro braids! The the size can range (see brotherlocks), but they are not usually very large in size. Hundreds of locks are installed on natural or relaxed/chemically treated hair, and maintained utilizing a specialized tool and method. These are also the most expensive, often starting at $500 to begin with re-tigthenings starting at $25/hour or a flat fee averaging $125. 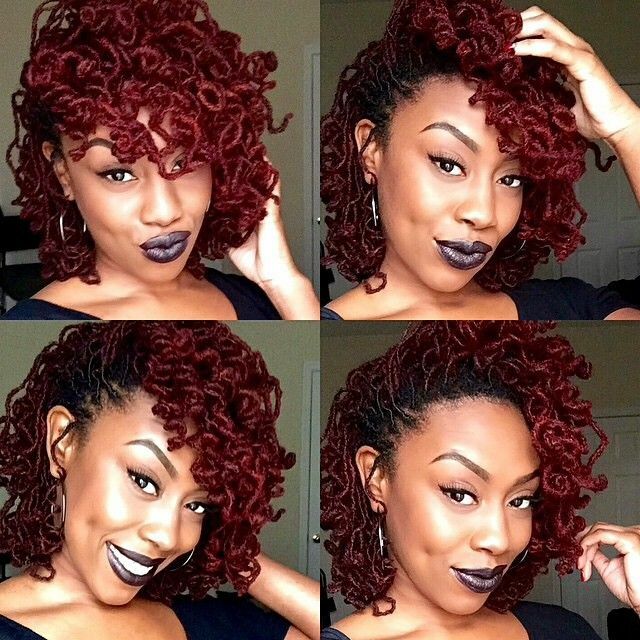 There are so many options for beginning and maintaining locs. Cost and time should definitely be considered when making a final decision.